Elsevier last week stopped thousands of scientists in Germany from reading its recent journal articles, as a row escalates over the cost of a nationwide open-access agreement. 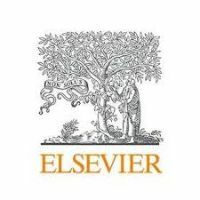 Negotiators in Germany and Sweden want all their papers published in Elsevier journals to be open access as part of any new contracts. They have said that they will not pay more than they did previously for subscriptions. But, until now, the Dutch publisher has offered other countries read-and-publish deals that cover only a small proportion of a country’s publishing output.